BOMDYEING (508) - Support 505-500 above this upmove to 540-545. 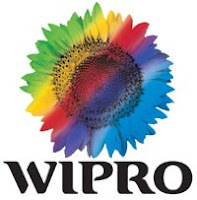 WIPRO (485) - As posted on 23 dec., below 486, expect down side correction 464_458. whereas it came down to 474 and repeatly attacking 486 so below 486 down side target intact .